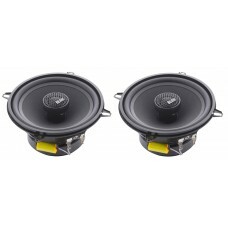 Brand NewBLAM 100RC 13cm 5.25" Coaxial Car Audio Speaker 80w MaxDescriptionHI-EFFICIENCY 2 Ω SPEAKER.. 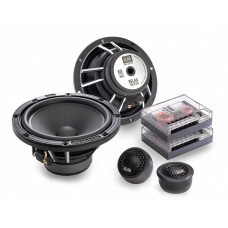 Brand NewBLAM 130RC 13cm 5.25" Component Car Audio Speaker 80w MaxDescriptionHI-EFFICIENCY 2 Ω SPEAK.. 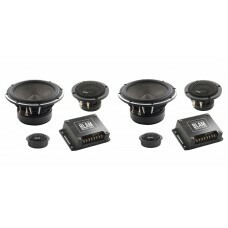 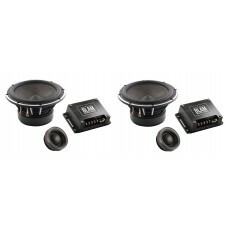 Brand NewBLAM 130RS 13cm 5.25" Component Car Audio Speaker 80w MaxDescriptionHI-EFFICIENCY 2 Ω SPEAK.. 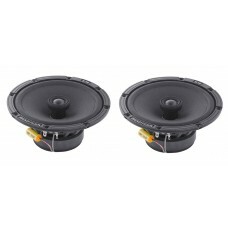 Brand NewBLAM 165.100 16cm Component Car Audio Speaker 250w MaxHigh-end BLAM LIVE 165.100 16cm pair .. 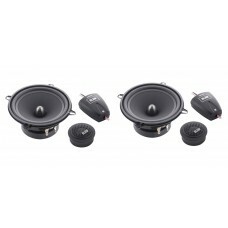 Brand NewBLAM 165.300 16cm 3 Way Component Car Audio Speaker 250w MaxHigh-end BLAM LIVE 165.300 16cm.. 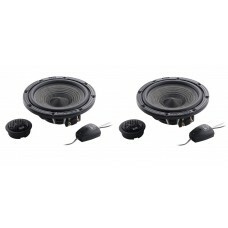 Brand NewBLAM 165RS 16cm 2 Way Component Car Audio Speaker 150w MaxHi-efficiency 2ohm pair of speake.. 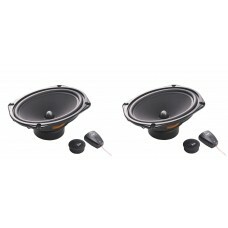 Brand NewBLAM 165RSQ 16cm 2 Way Component Car Audio Speaker 120w MaxHi-efficiency 2ohm pair of speak.. 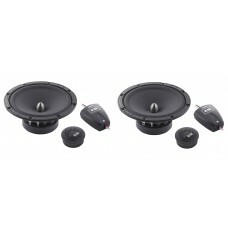 Brand NewBLAM 200RS 20cm 2 Way Component Car Audio Speaker 200w MaxHi-efficiency 3ohm pair of speake.. 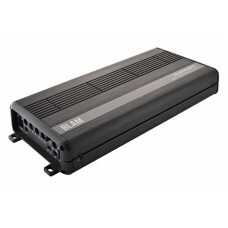 Brand NewBLAM 4 Channel Car Audio Amplifier Ultra Compact Class D 4x 125w RMS @ 2ohmBLAM 4 cha.. 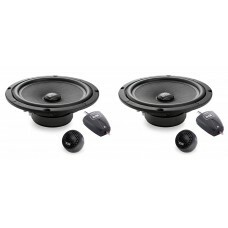 Brand NewBLAM 570RS 5"x7" 2 Way Component Car Audio Speaker 120w MaxHigh-end premium BLAM 570RS pair.. 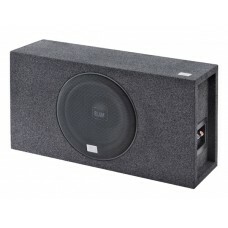 Brand NewBLAM CR8EL 8" Car Audio PASSIVE Subwoofer Enclosure - 150w RMSHigh-end BLAM 8 inch subwoofe.. 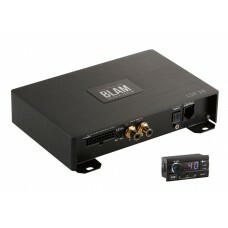 Brand NewBLAM LSP28 Car Audio Digital Signal Processor DSP32-bit Digital signal processor24-bit AD a.. 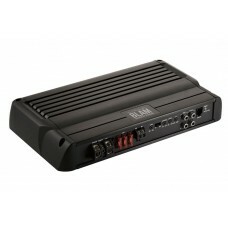 Brand NewBLAM Mono Car Audio Channel Ultra Compact Class D Amplifier 900w RMS at 2 OhmBLAM 1 channel..